Published by Thornhill Press, Cheltenham First Edition 1981. Cheltenham 1981. First edition hard back binding in publisher's original vivid pink paper covers, gilt title and author lettering to the spine. 8vo. 8½'' x 6''. ISBN 0904110567. Contains 200 printed pages of text with monochrome illustrations and photographs throughout. Without any ownership markings. Fine condition book, in Very Good condition dust wrapper with minor rubs to the corners and spine tips, not price clipped. Dust wrapper supplied in archive acetate film protection, this protects and prolongs the life of the paper, it is not adhered to the book or to the dust wrapper. Member of the P.B.F.A. The Pet Library, Ltd., First edition 1973. 1973. First edition hard back binding in publisher's original colour printed paper covers, navy lettering to ivory cloth spine. 8vo 9½" x 7" 439 pages. ISBN 0878268618. 176 four colour and 124 monochrome photographic illustrations, 16 text figures. Slight age tanning to page edges and in Very Good condition, no dust wrapper. Member of the P.B.F.A. Pelham Books Ltd., London First edition 1977. 1977. First edition hard back binding in publisher's original dark green leatherette covers, gilt lettering to spine. Quarto 10" x 8½" 224 pages. 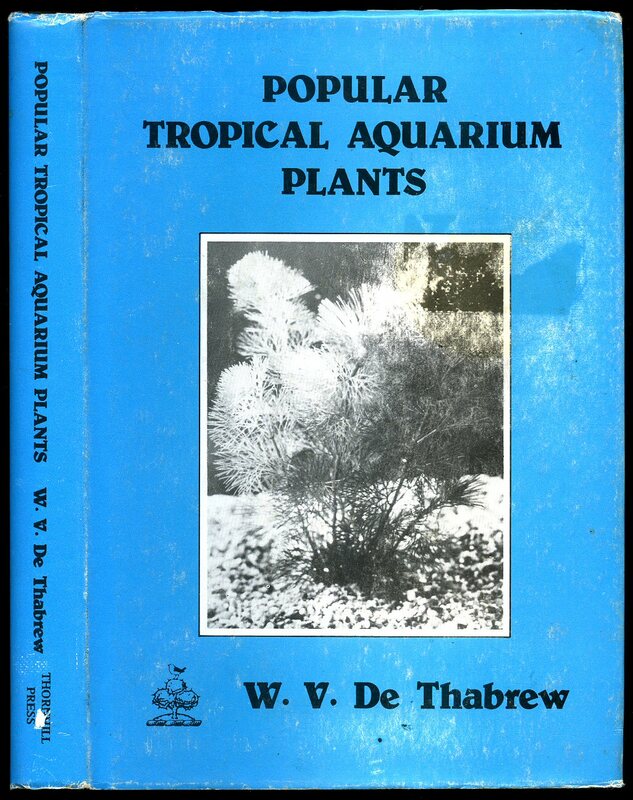 ISBN 0720708958. Colour photographic illustrations on glossy silk art paper. Slight age tanning to page edges. 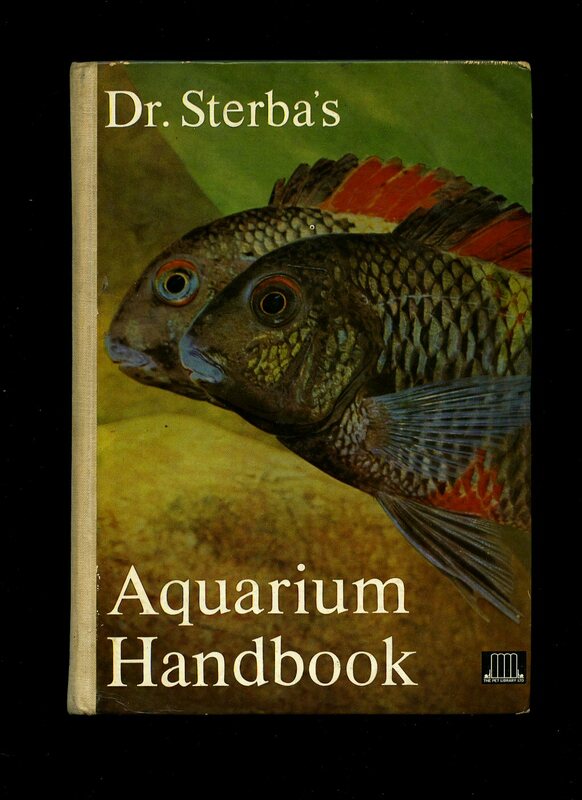 Very Good condition book in Very Good condition price clipped dust wrapper with tiny rubs to upper corners. Dust wrapper supplied in archival acetate film protection. Member of the P.B.F.A. 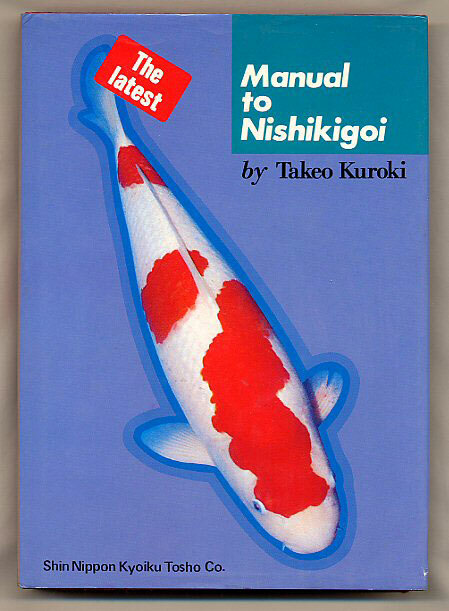 Published by Shuji Fujita, Japan First Edition 1981. 1981. First edition hard back binding in publisher's original burgundy cloth covers, gilt lettering to the spine. 8vo 8½'' x 6'' 272 printed pages of text with super full-page colour photographic illustrations on glossy silk art paper. Fine condition book in Fine condition dust wrapper, unused new book. Dust wrapper supplied in archival acetate film protection. Member of the P.B.F.A. 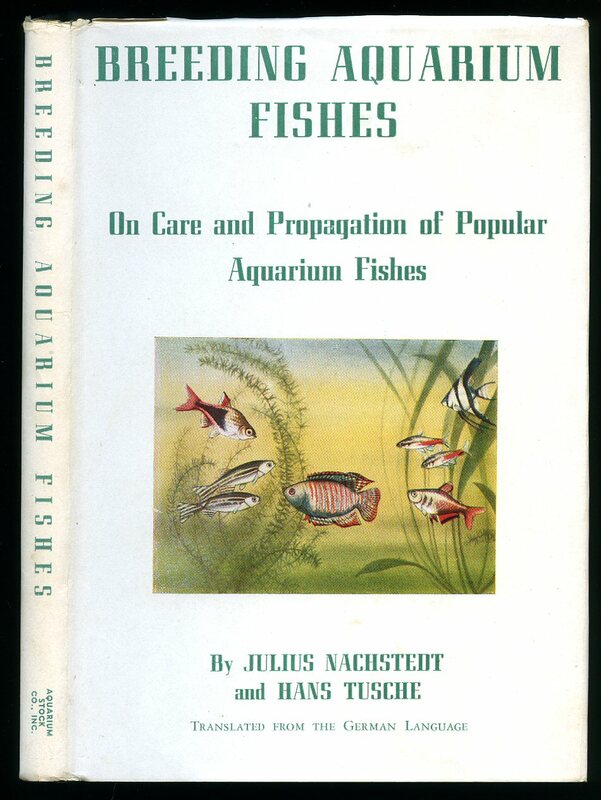 Published by Aquarium Stock Co., Inc., New York First Edition 1954. New York 1954. First edition hard back binding in publisher's original olive green cloth covers, gilt title to the spine and front cover. 8vo. 8½'' x 5½''. Contains 127 printed pages of text with monochrome illustrations throughout. Shallow rubs to the spine tips, tape traces to the end papers, without any ownership markings. Very Good condition book, in Very Good condition colour illustrated dust wrapper with small creases along the top edge, not price clipped. Dust wrapper supplied in archive acetate film protection, this protects and prolongs the life of the paper, it is not adhered to the book or to the dust wrapper. Member of the P.B.F.A. 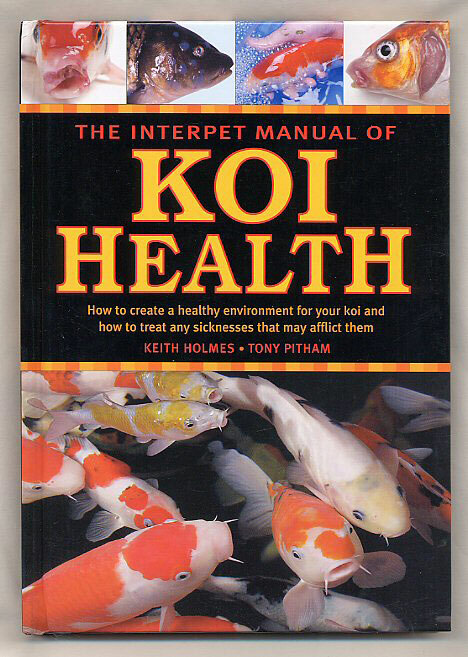 Published by Interpet Publishing, Vincent Lane, Dorking, Surrey Reprinted Edition 2005. London 2005. Published by Manta Marine Pvt. 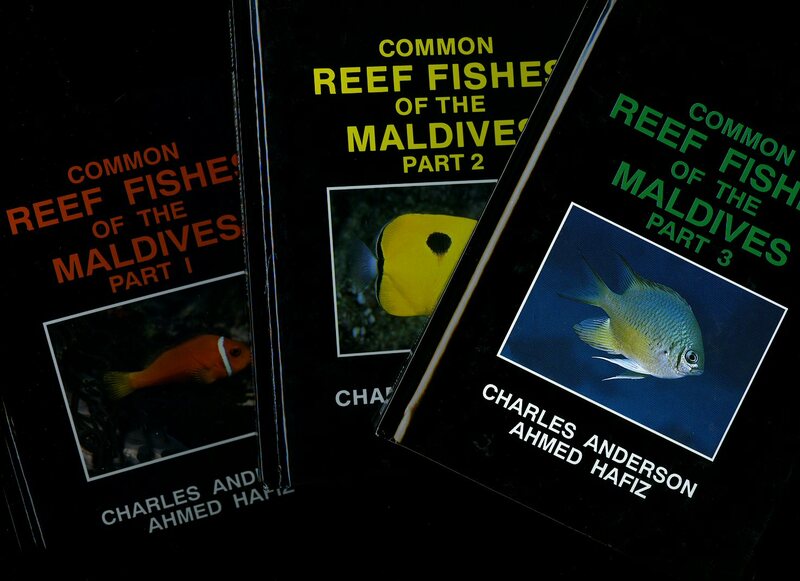 Ltd., Malé, Republic of Maldives 1995, 1996, and 1998. 1995-1998. Uniform matching hard back binding in publisher's original colour photographic glossy black covers. 8vo. 7½'' x 6''. 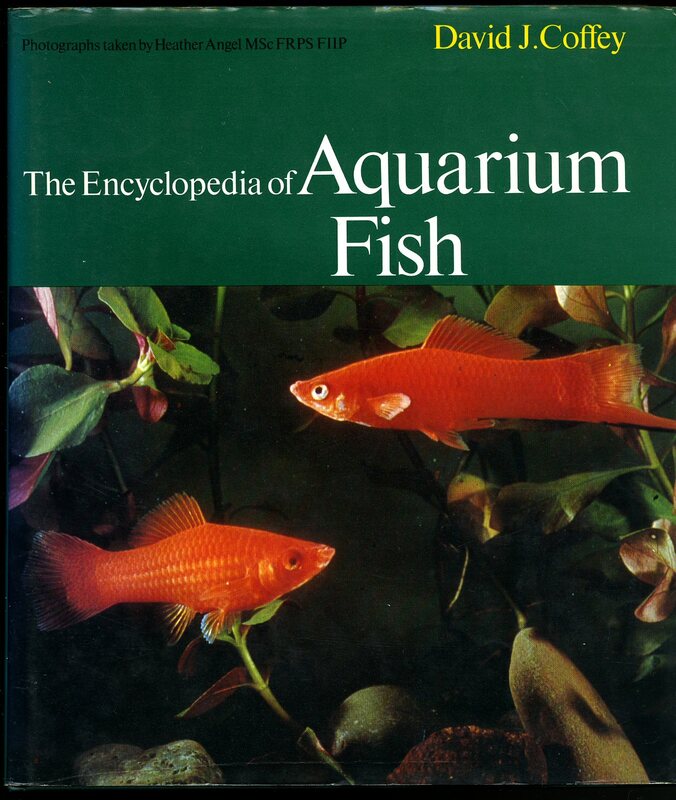 Contains 83; 85; 85 pages of text with colour photographs throughout. All in Fine condition, no dust wrappers as issued. Member of the P.B.F.A. Published by Innes Publishing Company, Philadelphia, USA Second Edition 1949. 1949. 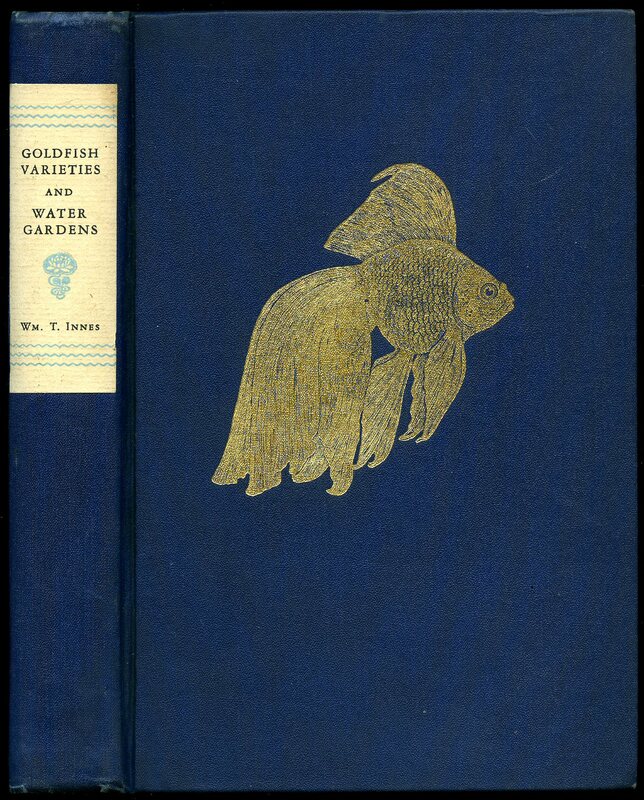 Second US edition hard back binding in publisher's original navy blue cloth covers, paper title and author lettering label to the spine, gilt Veiltail Goldfish to the front cover, illustrated end papers. 8vo. 9'' x 6¼''. Contains 384 printed pages of text with tissue-guarded oval illustrated paper onlay on grey card frontispiece, colour and monochrome illustrations and photographs throughout. Spine ends softened with shallow rubs, tape traces to the end papers and in Very Good condition, no dust wrapper. Member of the P.B.F.A.